The exhibition ‘Chicago Chicago’ at IBASHO highlights works created by Yasuhiro Ishimoto (1921 - 2012) from various periods in his long career as a photographer. Ishimoto was an important figure in the cross-pollination of photographic ideas and styles between American and Japanese photography. In ‘Chicago Chicago’ Ishimoto’s works are surrounded by photographs made by his good friend and fellow student Marvin Newman (1927) and by his peers at the famed Institute of Design in Chicago, Joseph Jachna (1935 - 2016), Kenneth Josephson (1932), Ray Metzker (1931 - 2014), Joseph Sterling(1936 - 2010) and Charles Swedlund (1935). 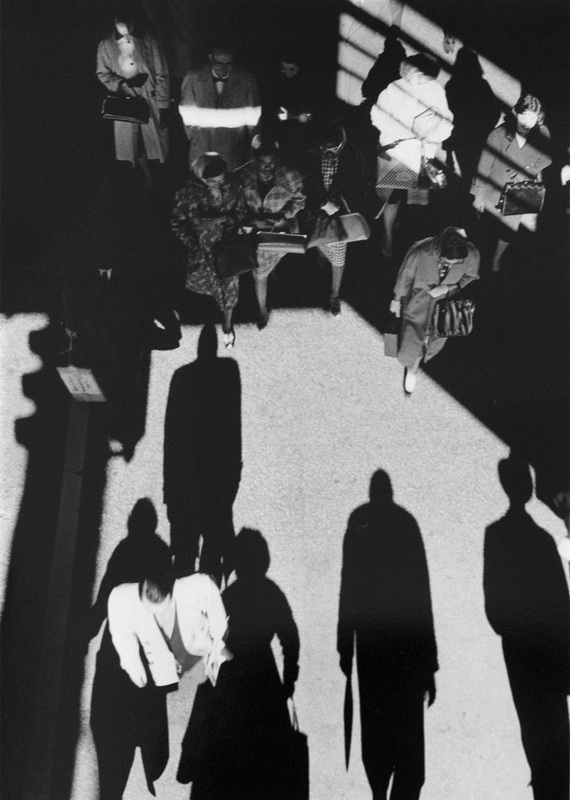 Also included in the show are works from Ishimoto’s teachers at the Chicago’s Institute of Design and renowned photographers, Harry Callahan (1912 - 1999) and Aaron Siskind (1903 - 1991). The exhibition is meant as a visual exploration of the influence of Chicago, its Institute of Design and his peers and mentors on Ishimoto’s long photographic career.